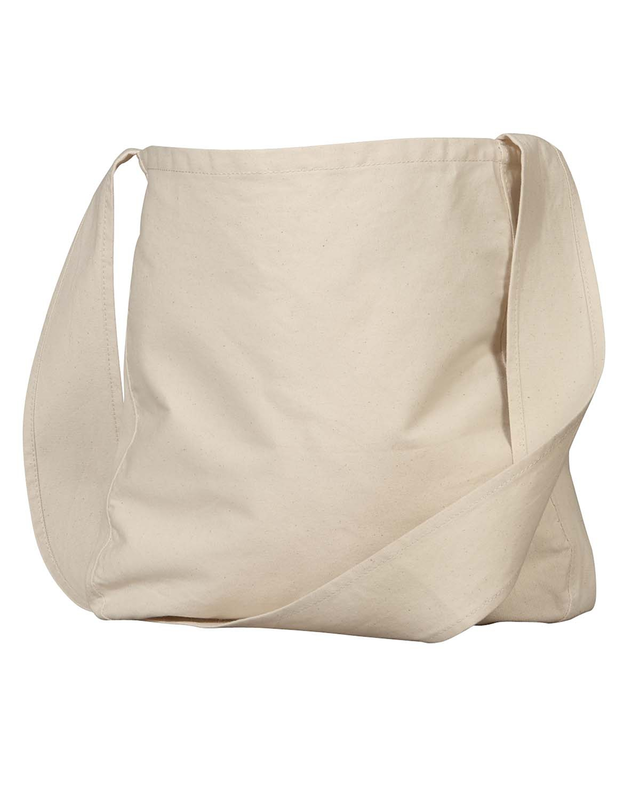 Visit your favorite farmer’s markets in eco-chic style with this spacious, durable 100% Certified Organic Cotton canvas tote bag. The open main compartment is perfect for your fresh produce, herbs, soaps and all the other treats you find along the way. Inner tablet-size pocket keeps your personal items and technology secure. 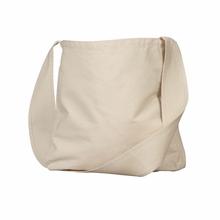 With this tote in hand you can pass up on plastic and paper bags for double the eco benefits. Fabric: 100% Certified Organic Cotton Canvas (7 oz). By econscious. We recently added this Review capability. 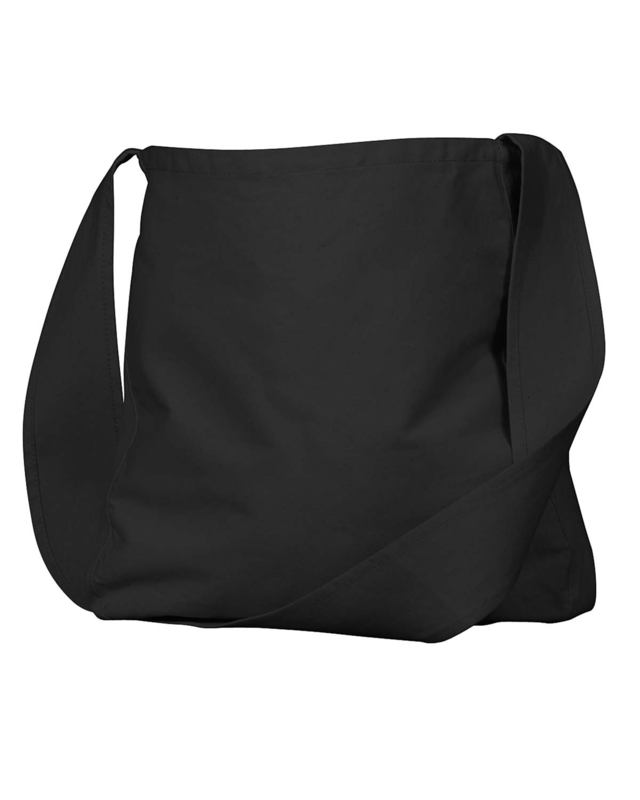 Please help others by leaving your feedback when you receive a review request after purchasing this Organic Cotton Canvas Farmer's Market Tote Bag from Yes It's Organic.